Ukraine (MNN) — Stan Barrett, Hollywood stuntman and the first person to unofficially break the sound barrier on land with a rocket car, is a fan of the Slavic Gospel Association. Barrett, a well-grounded Christian, was first introduced to the ministry many years ago when John MacArthur encouraged Barrett to take a trip to Russia and Ukraine with him and then SGA president, Bob Provost. That trip greatly impacted Barrett’s life. Barrett says during the travels, he got a taste of the reality people were experiencing. It was a catalyst for his involvement with a children’s hospital in Ukraine and also, along with the help of Paul Newman, starting a children’s camp in Belarus. 200 children and teens heard the Gospel at a summer Bible camp, 2015. Fast forward to recent history, and a few weeks ago Barrett traveled with current SGA President Michael Johnson, and a videographer, to Ukraine to do filming and ministry. We’ll be sharing more on the film tomorrow. But, why has Barrett become so enchanted with this particular ministry? “The work that Slavic Gospel is doing there, among the churches, and among the people, the orphanages and so on, is just really pretty amazing,” Barret explains. Barret says he’s made nearly 10 trips back to Ukraine and the surrounding area since that first fateful trip. During his second-to-last trip to the area, Barrett delivered a sonogram machine to the camp he had started. The machine was given by Paul Newman just before he died. Furthermore, people don’t have money to relocate or leave their war-torn homes. There’s a lot of alcoholism in these areas as well as social orphans. But in the midst of a desperate situation, SGA is coming alongside local churches. 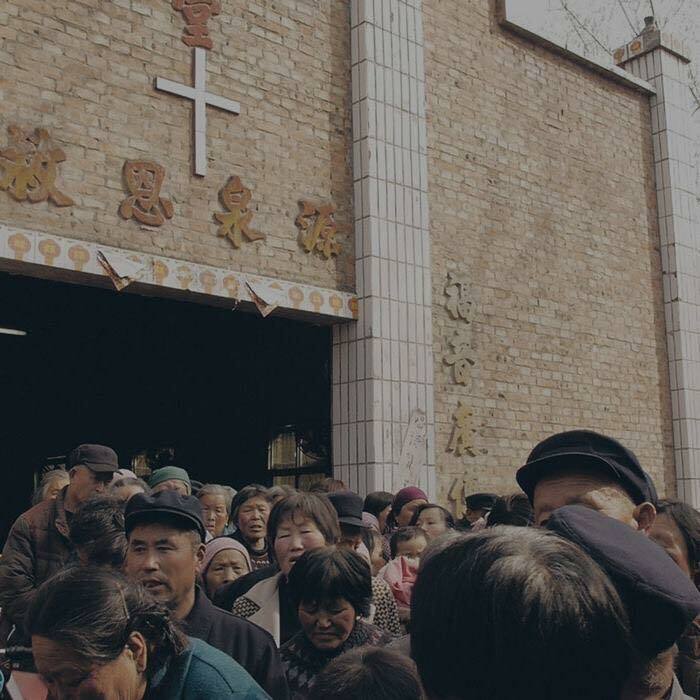 By offering support, these churches can reach out to their country people with tangible relief and the hope of Christ. “I’ve been to a lot of ministry headquarters. And SGA is not anywhere near the top of the list as far as building is concerned. I mean, it’s adequate and it’s modest, and the people are great,” Barret explains. So please, take a chance and get involved with SGA. Start by praying through SGA’s daily prayer calendar. Ask God to reveal how he would have you be involved. You can also tell friends about the ministry’s work, too. 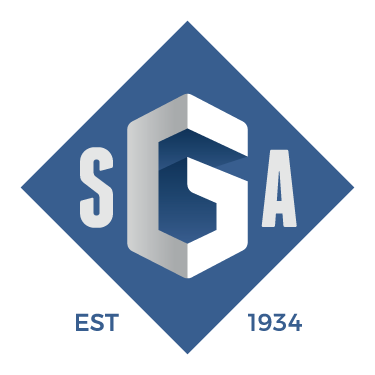 Also, become familiar with the various areas of ministry SGA is involved with. Another way to help is by coming alongside SGA financially. 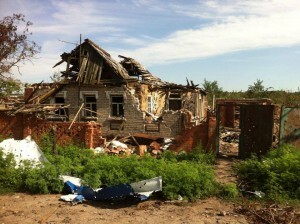 Help the ministry meet the physical needs of the people in Ukraine and the rest of the former Soviet Union. 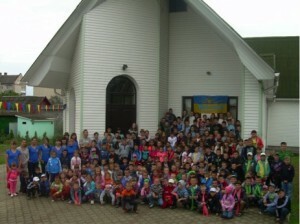 And finally, pray for open hearts to the Gospel in Ukraine. Ask God to work through the churches SGA supports to share the hope of Christ. Find ways to be a part of SGA’s ministry through giving, praying, or going here! Pray for open hearts to the Gospel in Ukraine, and for God to work through the churches SGA supports to share the hope of Christ. Another way to help is by coming alongside SGA financially to help the ministry meet the physical needs of the people in Ukraine, and the rest of the Former Soviet Union.